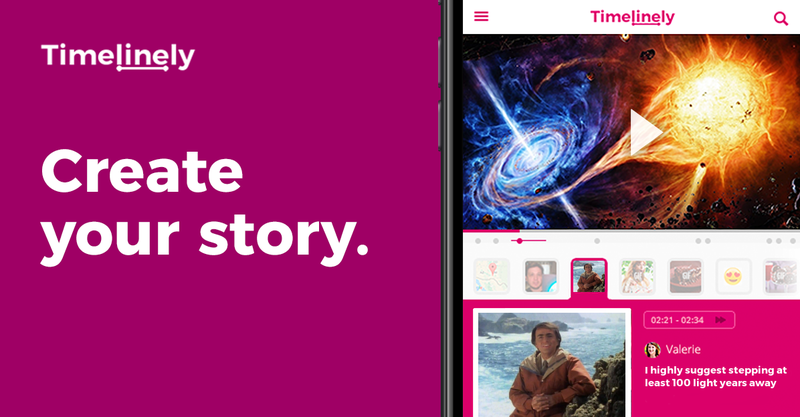 Luminary is a podcast streaming platform that gives you access to 500k+ shows, when and where you want. Sign up today and be the first to try @luminary!  Highly: Highlight to share. Signing up for yet-another-silo. This one has some slick-looking UI and lots of social and sharing integrations. Their shares to Twitter look interesting, but I really wish there were some better ways to share so well to my own website. Sadly, unlike Hypothes.is, it doesn’t have any annotation functionality. I didn’t find my Twitter colleagues like Jon Udell, Nate Angell, or Jeremy Dean on the service through their Twitter integration set up. After a cursory look, I’m worried what their funding and monetization plans are and where my data will be in just a few years. While it’s certainly pretty, I far prefer the functionality (and community) that Hypothes.is offers, so I’m not moving any time soon. Definitely worth taking a look at for some of its UI features and interactions and future functionality. I’ve seen a lot of people freaking out about the Google+ data leak and even more so about it’s pending shut down. In response many are looking at where they’re planning on going next that will give them the functionality they’re looking for. Sadly, however, almost every one of them is contemplating moving to identical types of platforms which are either incredibly similar to or even worse than Google+ given the criterion by which they are considering. They’re simply looking for and prioritizing the wrong types of functionality. While there are a handful of reasonable options (and by this I DO NOT mean Mastodon, Diaspora, Pluspora, MeWe, Vero, Twitter, Facebook, or Solid, etc.) I’d recommend looking at some of the ideas and solutions within the IndieWeb movement. For the less technical minded I highly recommend taking a look at a self-hosted WordPress option or micro.blog. I’m happy to help people out with making the jump when they’re ready or if they need help. Instead of 'eliminating' divisions, or 'blowing up' silos....let's use metaphors about bridging, connecting, unifying, transcending, collaborating across borders.... connecting all of the groups within an organization in a coherent way so that they all work seemlessly together. The #IndieWeb community has been working on this for a while. There’s even a service called Brid.gy to help enact it. At the same time, as Ben Werdmüller indicates, we need to be careful not to put too much reliance on silos’ APIs which can, and obviously will, be pulled out from underneath us at any moment. Aldrich C. Webmentions: Enabling Better Communication on the Internet. A List Apart. https://alistapart.com/article/webmentions-enabling-better-communication-on-the-internet. Published July 19, 2018. Accessed July 31, 2018. Sonnad N. Everything bad about Facebook is bad for the same reason. Quartz. https://qz.com/1342757/everything-bad-about-facebook-is-bad-for-the-same-reason/. Published July 30, 2018. Accessed July 31, 2018. Why rely on yet another corporation that may do the same? Come join the #IndieWeb! 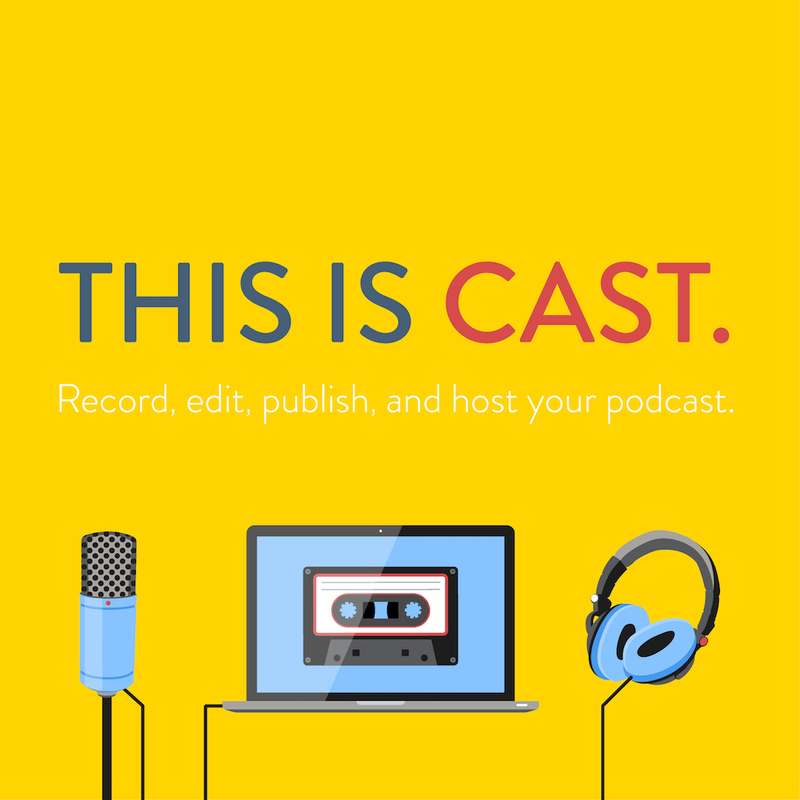 An interesting looking platform for podcasting. Looks like a paid service from the start though. Compare with Anchor.fm.